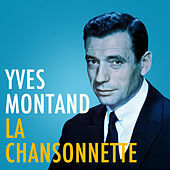 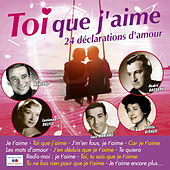 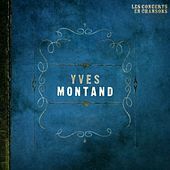 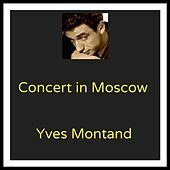 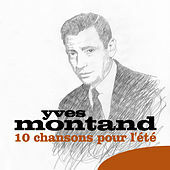 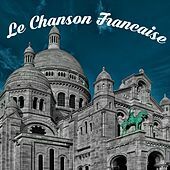 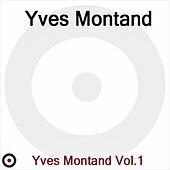 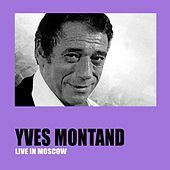 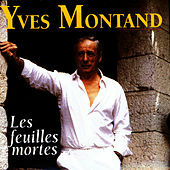 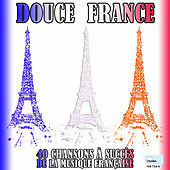 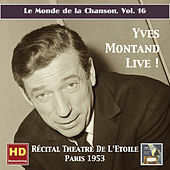 Listening to Yves Montand's laid-back yet jaunty vocal style is like sitting by a fire on a cold night. 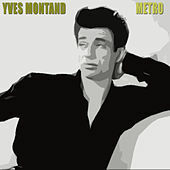 The ultimate thinking woman's continental pinup boy excelled at both dark, existential ballads and upbeat American style swingers. 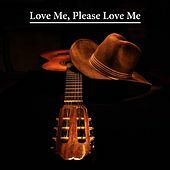 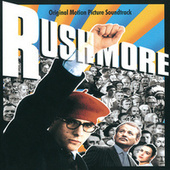 His music will create romantic couplings in summer, then comfort you when they end on a leaf strewn street in fall. 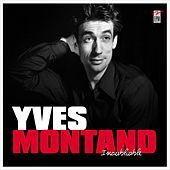 Montand became a star with help from Edith Piaf, but he tamed rough Parisian flair with the feel of jazz and the smooth tones of his native Italy. 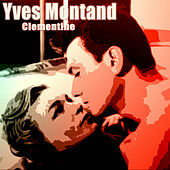 He was also a fine actor who matured from the dashing, brooding leading man to diverse character parts. 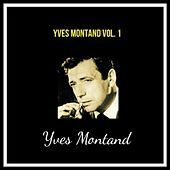 Like a beatnik Perry Como, he was tabloid fodder in America due to his endless amorous dalliances and revolutionary politics.